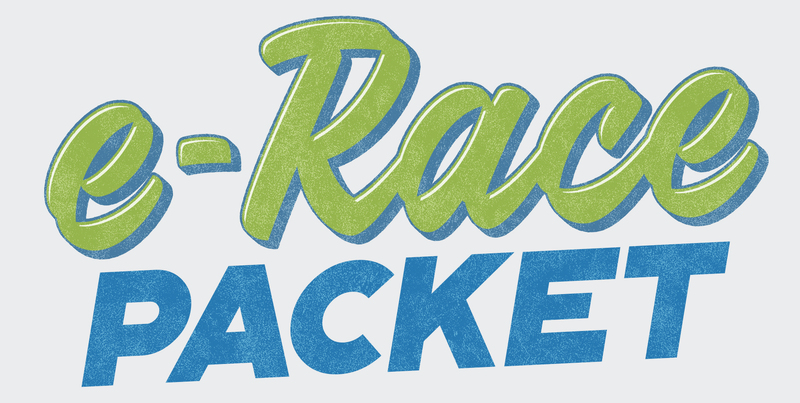 Your bib number and t-shirt are available at Track Shack and at the race site on race morning. If you are picking up for 3 or more participants, please bring a reusable bag. Click here to get two weeks free. Start today and we will see you at the Finish Line. Use Facebook to Leave a Comment on Zimmerman Kiser Sutcliffe Winter Park Road Race 10k and 2 Mile Presented by AdventHealth - 91% FULL - We'd love to hear from you!